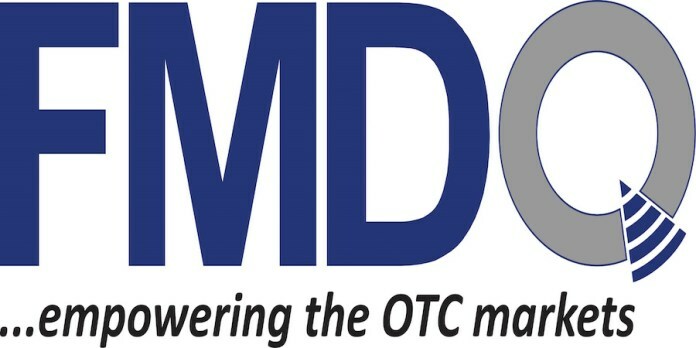 The FMDQ OTC Securities Exchange enjoyed improved patronage in 2018, as it facilitated transactions worth N175 trillion. This was 23.24 per cent higher than the N142.02 trillion recorded in 2017. 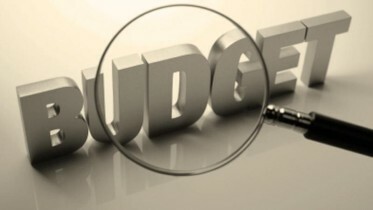 An analysis of the data obtained showed that treasury bills continued to account for the most activity during the year, contributing 39.70 per cent of the total turnover. Foreign exchange (FX) market transactions accounted for 36.6 per cent, while Repurchase Agreements (Repos)/Buy-Backs, accounted for 16.44 per cent. Bonds, Unsecured Placements & Takings and Money Market Derivatives contributed 6.80 per cent, 0.44 per cent and 0.02 per cent respectively, to the overall market turnover in the review year. A total of 46 securities were registered and quoted on the exchange. The securities comprise 13 bonds and 33 commercial papers (CPs). Since it commenced operations about five years ago, the FMDQ OTC has helped to deepened the financial markets general and debt capital markets in particular. firms and OTC fixed income dealers licenced to make market in all fixed income products admitted for trading on the FMDQ platform. The participation of DMSs in the Nigerian fixed income market will not only enhance liquidity, but also serve as an efficient channel for FMDQ to integrate retail participants into the Nigerian fixed income market. Furthermore, in a first-time move, the banks have committed to support the DMS market with trading liquidity by accepting to provide two-way quotes to the DMSs, whereas FMDQ Clear Limited, will act as the clearing house for the market and Stanbic IBTC Bank Plc as the settlement bank,” it said. And it has continued to innovate to ensure its markets maintain high levels of transparency, governance and integrity, advocating investor protection and supporting its long-term ability to continue to create value for all its stakeholders. Be the first to comment on "Investors Trade N175 Trillion on FMDQ OTC Securities Exchange"